Sometimes all that it takes to start over is the courage to say you will. In Kathleen’s home, red jeans were a sin. 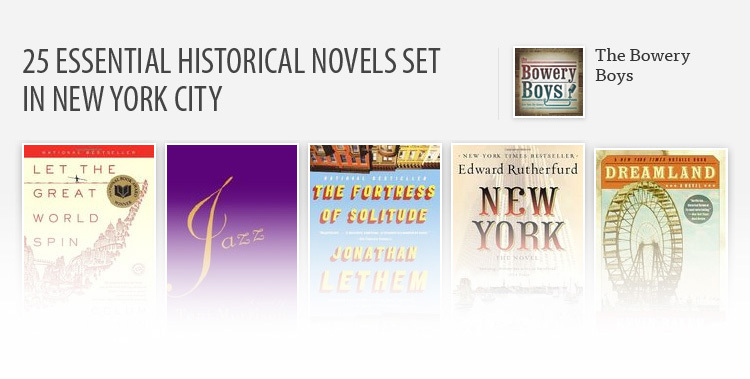 Parties were punishable with violence. Fear was part of the daily norm. Growing up in a Catholic cult, under the unforgiving eye of her abusive father, Kathleen knew from an early age that if she were to survive, she’d have to do it on her own. But when the time came to escape, she found herself in a damaging spiral of self-destruction. At rock bottom, and with nowhere to go, Kathleen stepped off a bus in the last place she ever thought she’d find peace: a remote community in rural Canada. Spending a year in almost complete silence, Kathleen feared this experience would prove to be just another step in her unraveling. Instead, with her demons quieted, she emerged with a fresh understanding of self, an empowering new purpose, and a sense of worthiness that she would never let be challenged again. 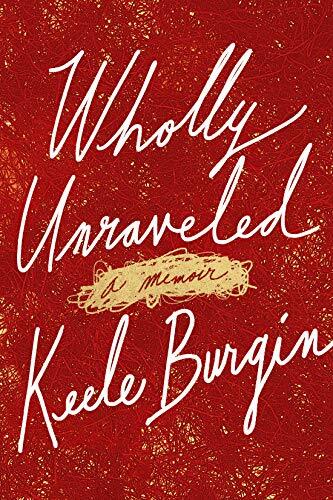 Wholly Unraveled is Keele Burgin’s gripping and inspiring journey of self-discovery and of finally finding her voice against nearly insurmountable odds.